Good wine needs good water. 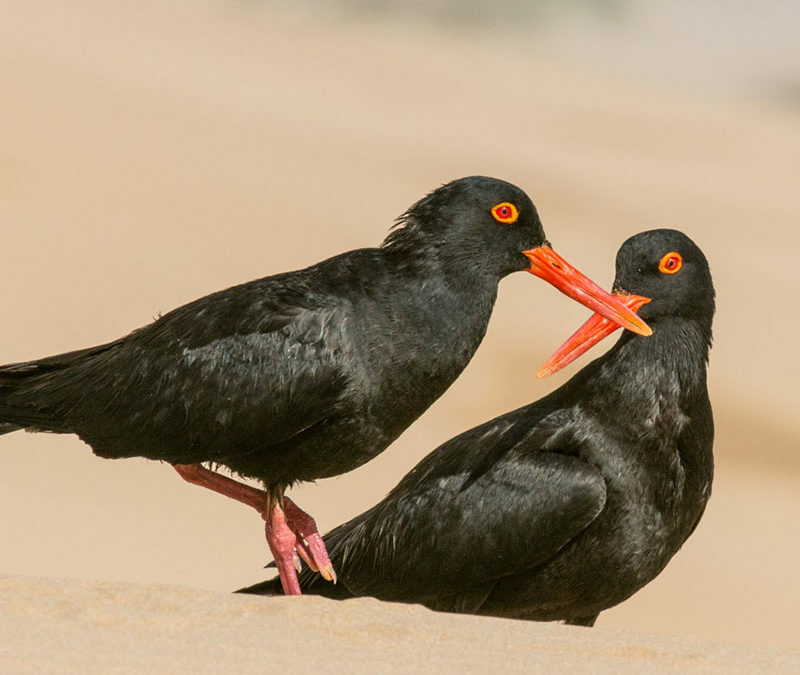 And at the Black Oystercatcher – we’ve got just that. It’s a series of interlinked surface and underground water arteries, that flow from the Nuwejaars catchment, all the way to the ocean. In 2017 and 2018, the drought in the Western Cape affected us badly. That reminded us of the importance of our waterscapes. 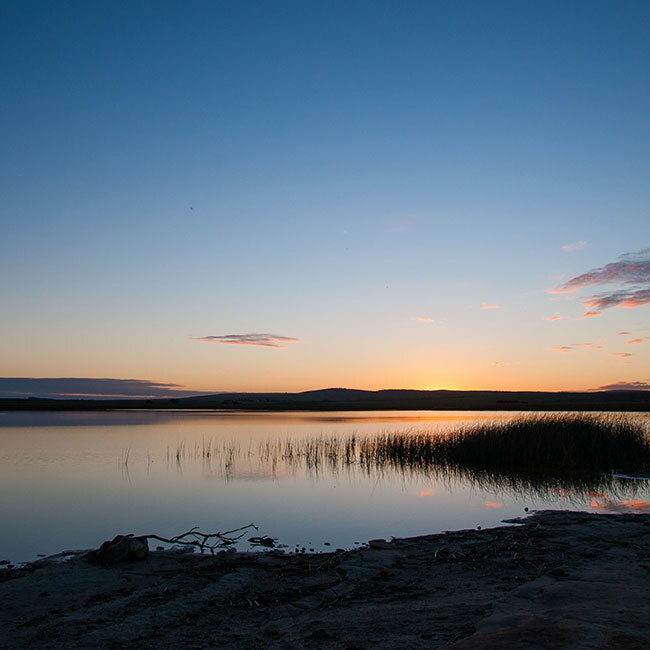 And it launched a series of features, highlighting each of our most important waterscapes: from the Nuwejaars River, to the De Mond catchment. 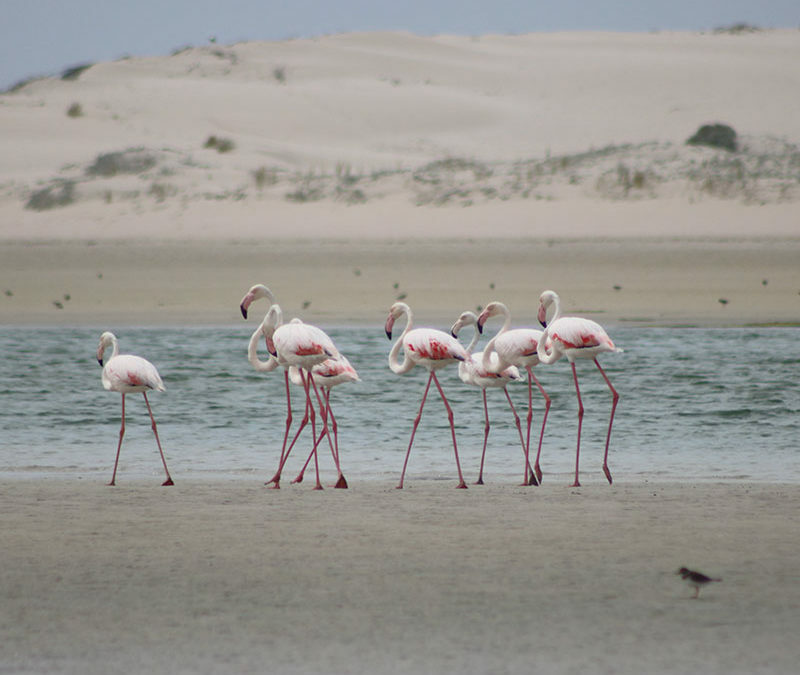 Now we travel a little bit east from De Mond, along the coast, to the small town of Arniston (or Waenhuiskrans) – our next waterscape feature. Why here? 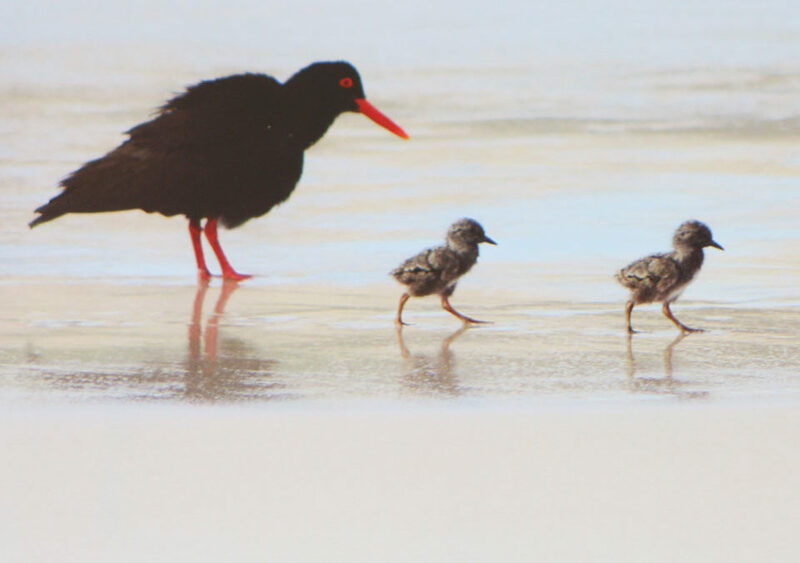 For one, you’ll find many of our namesake along these shores: the Black Oystercatcher bird. They live and breed here, and are thriving along these protected coasts. Arniston is also a summer-holiday destination, thanks to its pristine beaches and often-toasty waters. It’s a short and pretty walk from Roman Beach to the renowned Arniston cave (a must-see during low tide). A stroll in the other direction takes you past the fisherman’s village of Kassiesbaai. You’re likely to know the pictures and paintings of these homes – with their distinctive stone and thatch. Keep going, and you’ll reach the site of the Arniston shipwreck, one of South Africa’s worst maritime disasters. Of the 378 soldiers and others on board the ship, only six survived the winds and rough seas that drove it onto the rocks on 3 May 1815. And look out for fish traps made by Khoisan strandlopers on your walk. These are stone-built structures that trapped fish during high tide. You’re also likely to see the remnants of shells used by the Khoisan people. A small harbour houses a colourful array of fishing boats. And the impressive Arniston Hotel enjoys prime spot – overlooking the beach and blue ocean beyond. You’ll also find our wines on their wine list. For visitors staying at the Black Oystercatcher Cottages, a trip here is not complete without taking the quick 50km drive to Arniston.